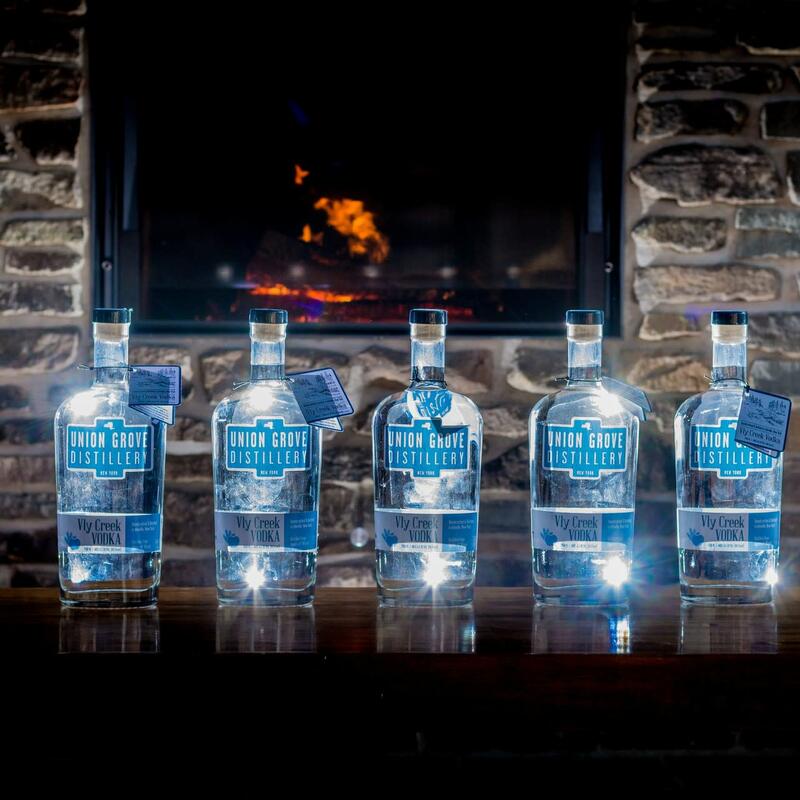 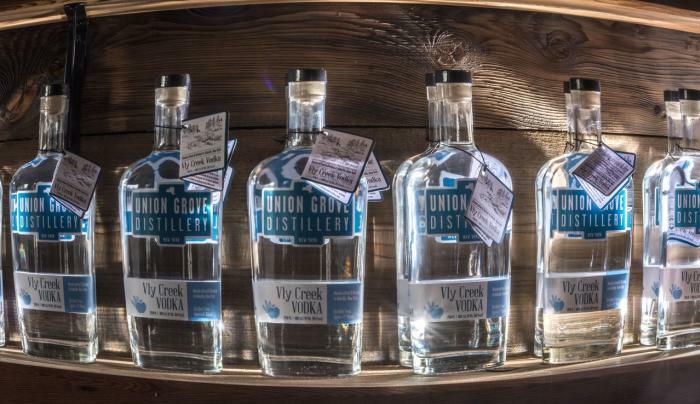 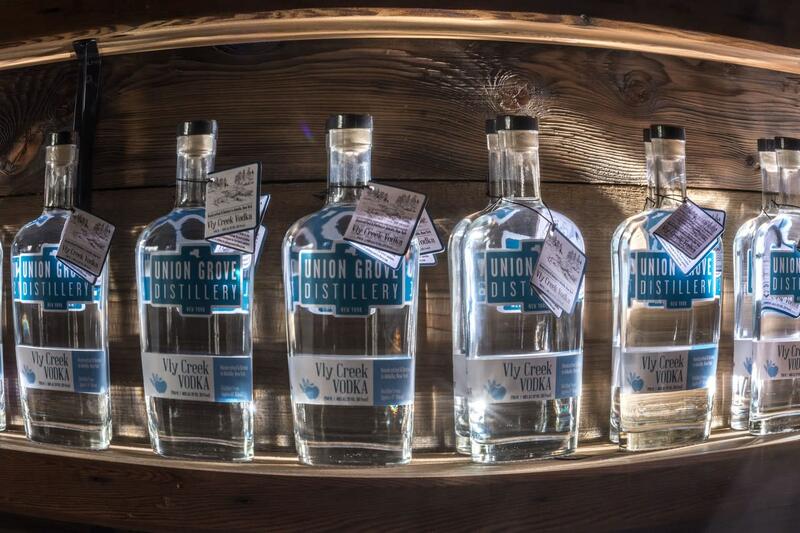 The craft farm distillery creates award-winning Vly Creek Vodka, produced from local apples and wheat, as well as their newer maple vodka. 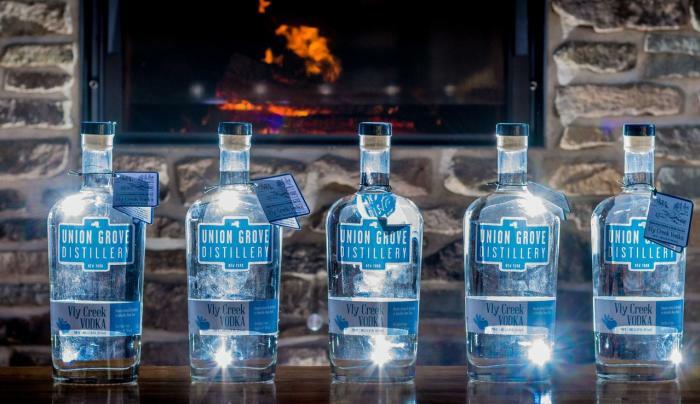 Visit for a free tour and tasting, enjoy one of the signature craft cocktails at the copper-top bar, or relax by the wood-burning fireplace. 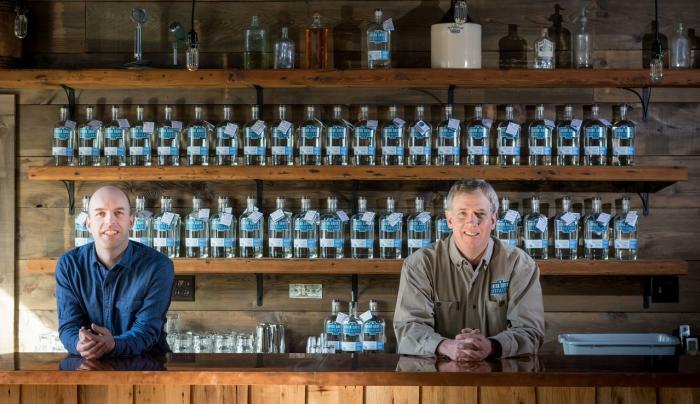 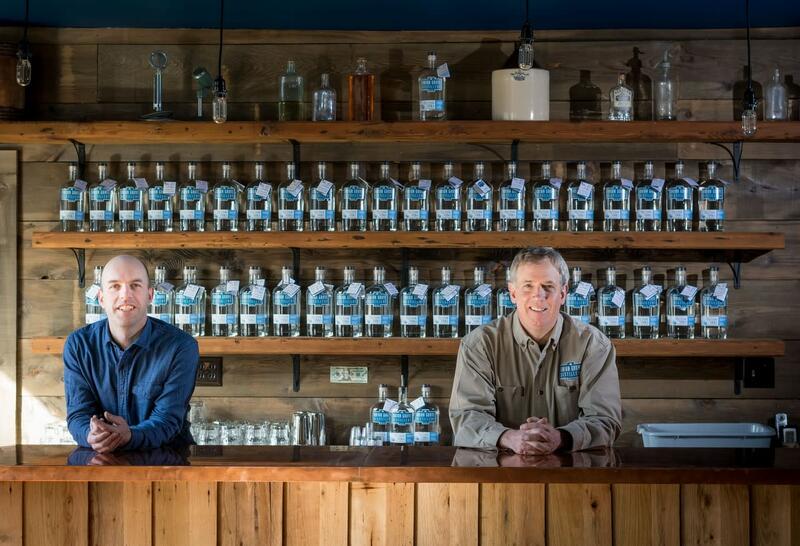 Browse the shop for souvenirs or fine hand-crafted spirits.